Amy loves the consultative approach to meeting her buyers’ and sellers’ needs and exceeding their expectations. She is a great listener and will ask all the right questions to make sure that she finds the best solutions to match your needs. Clients find Amy to be informative and knowledgeable throughout the entire process, and she has assisted well over 100+ families in her career. 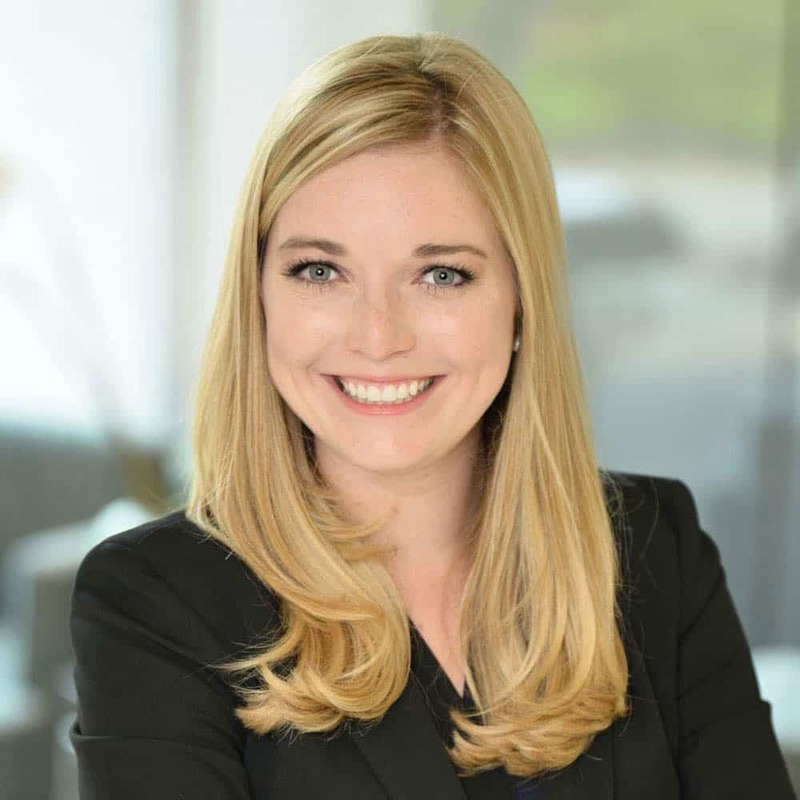 Amy is skilled in all of Metro Atlanta real estate, and has recently taken on the new role as our Northeast Expansion Agent and works with buyers and sellers in the northeast corridor. Amy grew up in Winder, GA where she graduated from Winder Barrow High School and moved on to graduate with a Bachelors in Mass Communications from the University of West Georgia. Her father is a builder and her mom is a real estate investor, so real estate was a natural choice. Amy currently lives in Winder with her husband, Theo, son, Marlin, and their pets.